Hi everyone! 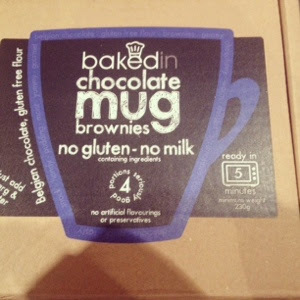 So not sure if I have mentioned it before but my husband is a coeliac so I always have my eyes peeled for everything gluten free, so when I was given the chance to sample some mug brownies I jumped at the chance and asked for the gluten free version! 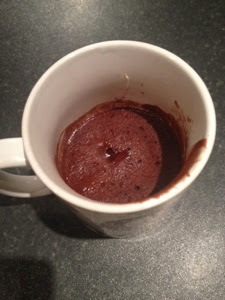 Gluten free desserts well at least the ones I make ( with the exception of my mince pies which I have perfected) never taste or look good and are certainly never simple and quick and so I was really intrigued to see how I would get in with these. 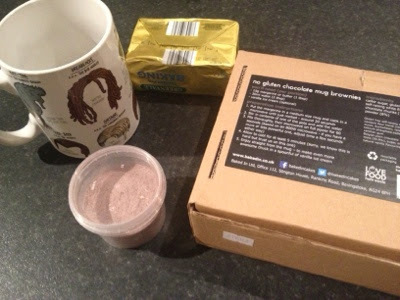 The mug brownies are packaged really stylishly and on trend in a plain cardboard box. The instructions on the back are really simple to follow and most important the dietary info is right there on the front of the pack. 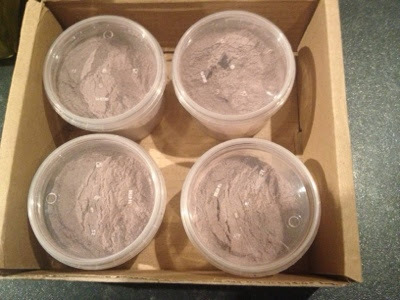 The pack contains enough mix for 4 mug brownies. and then cook in the microwave and you have brownies! This was so simple I couldn't believe that it was actually ready! 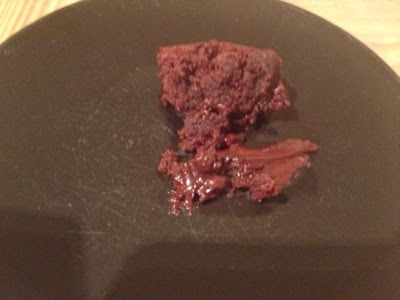 It smelled good but I was a bit nervous to taste, I need not have been these mug brownies are absolutely amazing the sponge in the brownie was so soft and moist and it kept some of that liquid melty centre that characterises the perfect brownie. Needless to say these brownies were devoured really quickly and hit the after dinner spot perfectly. 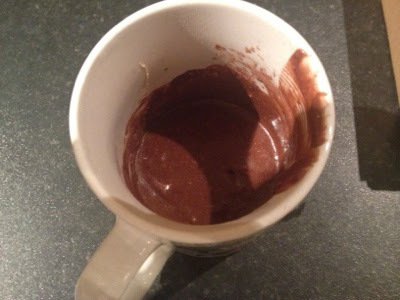 Mug brownies have completely surpassed all of my expectations and they will definitely become a cupboard staple in my house, they do give you a serving suggestion of adding I've cream with this I didn't but take their suggestion I've cream would be amazing paired with these brownies. These would be a perfect way to make sure you have something yummy for all your callers over christmas or even better as a great fun alternative to a box of biscuits or chocolates as a stocking filler.